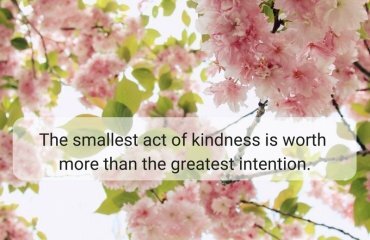 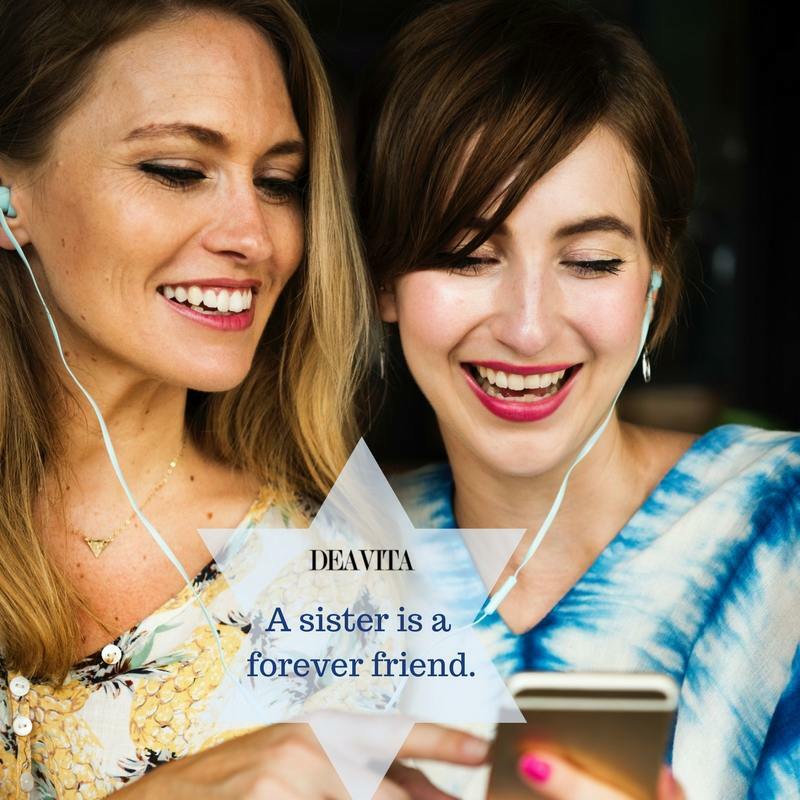 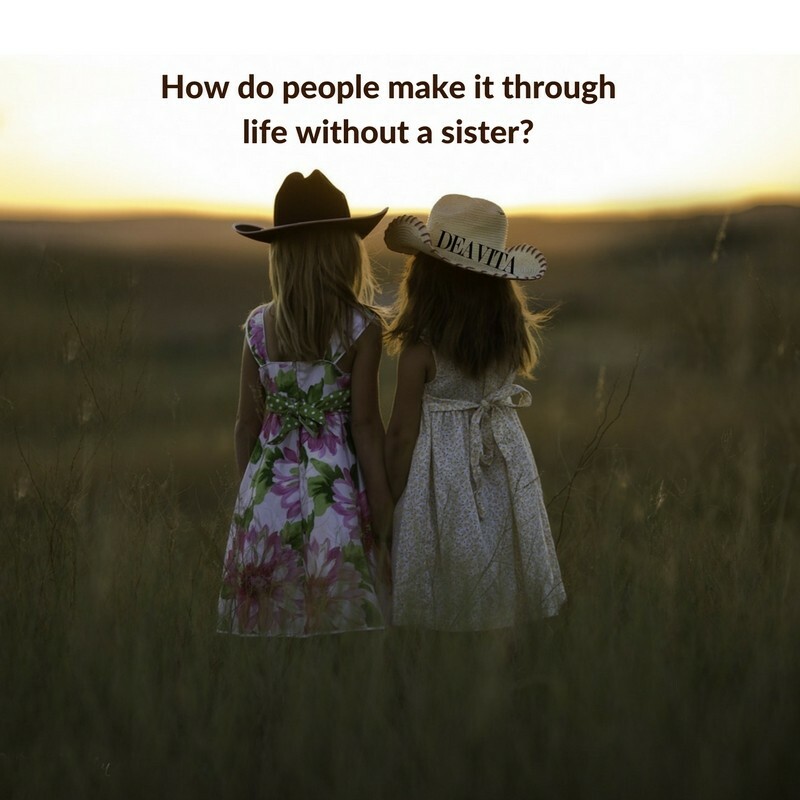 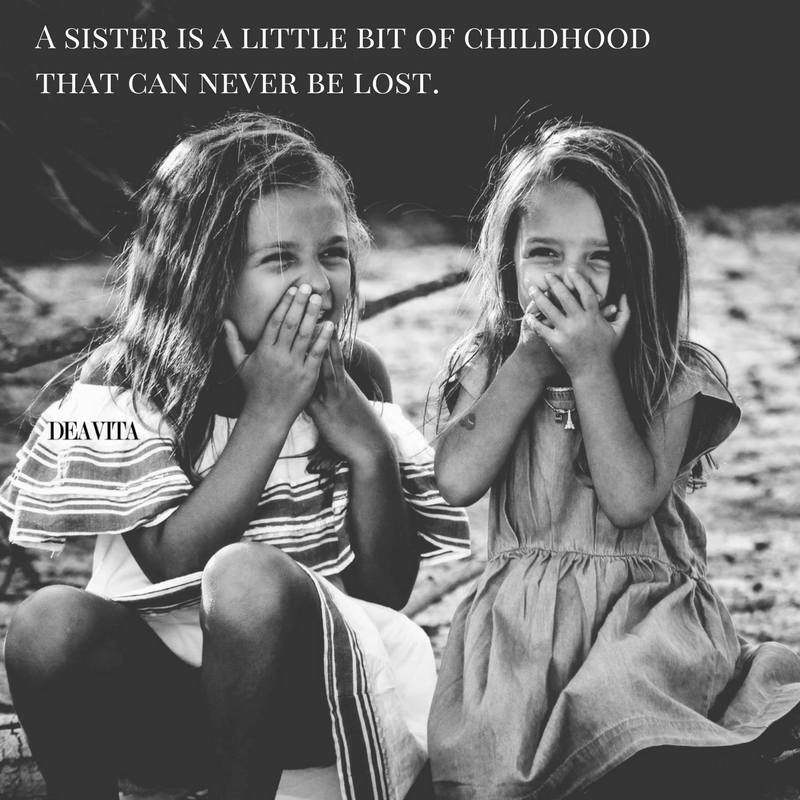 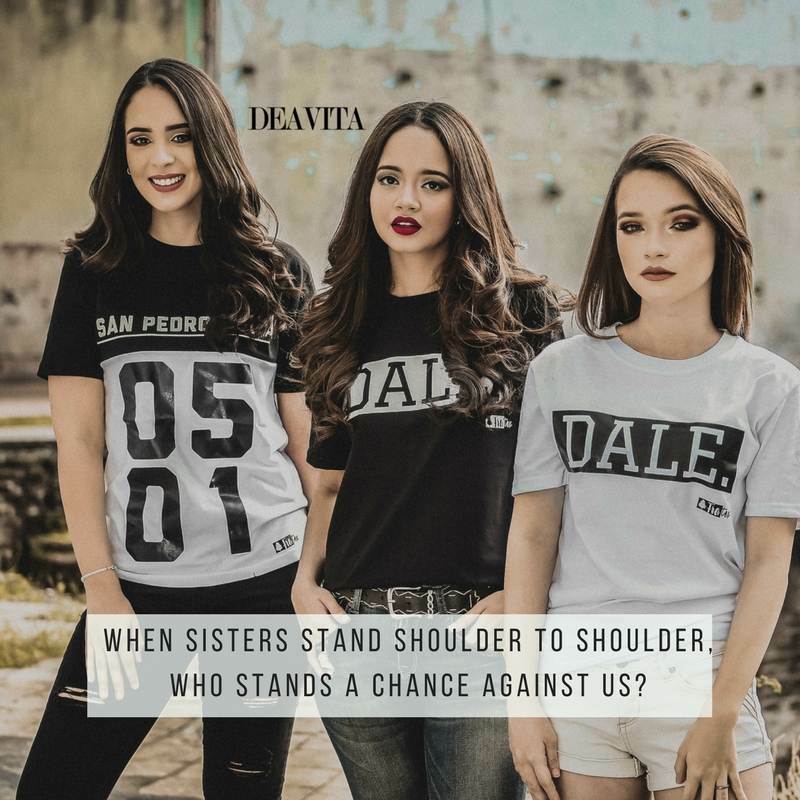 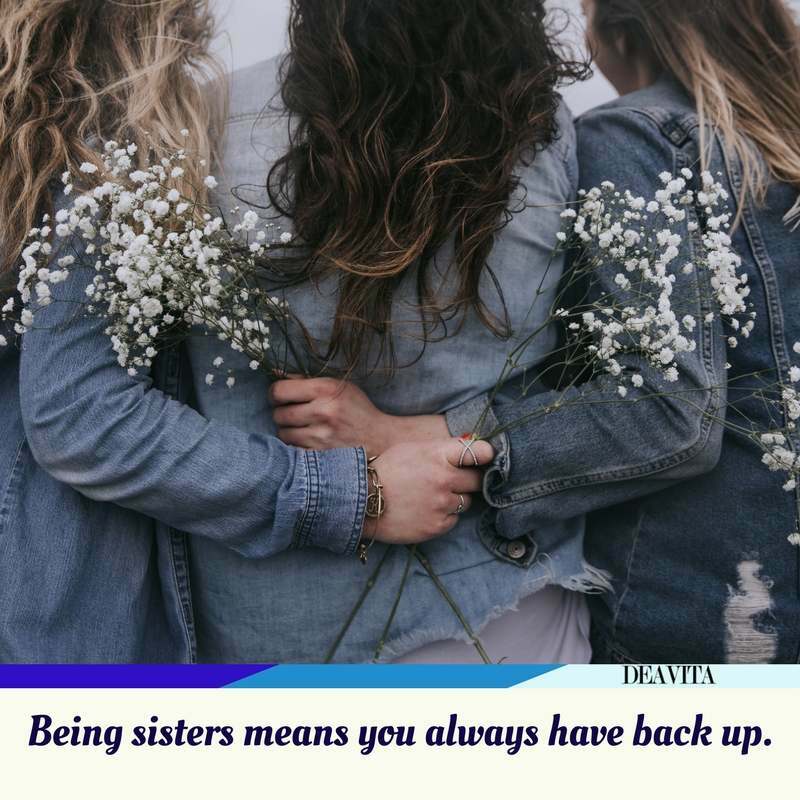 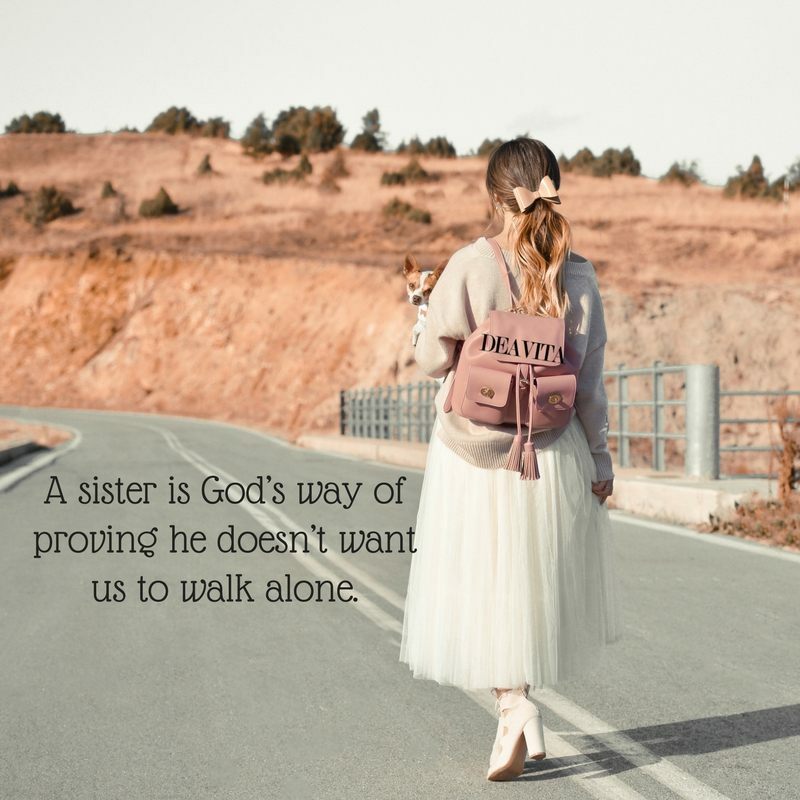 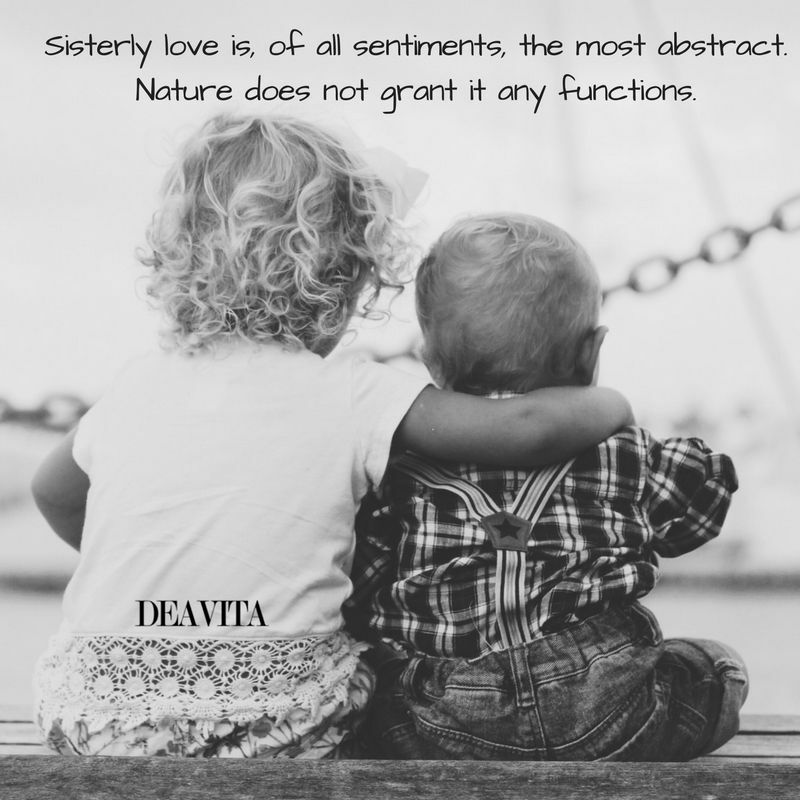 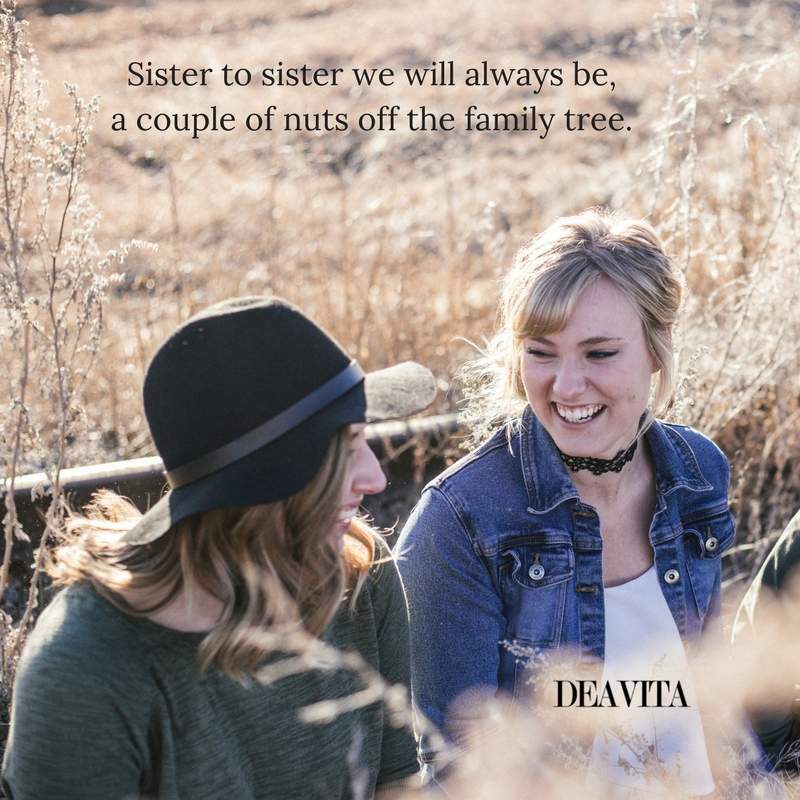 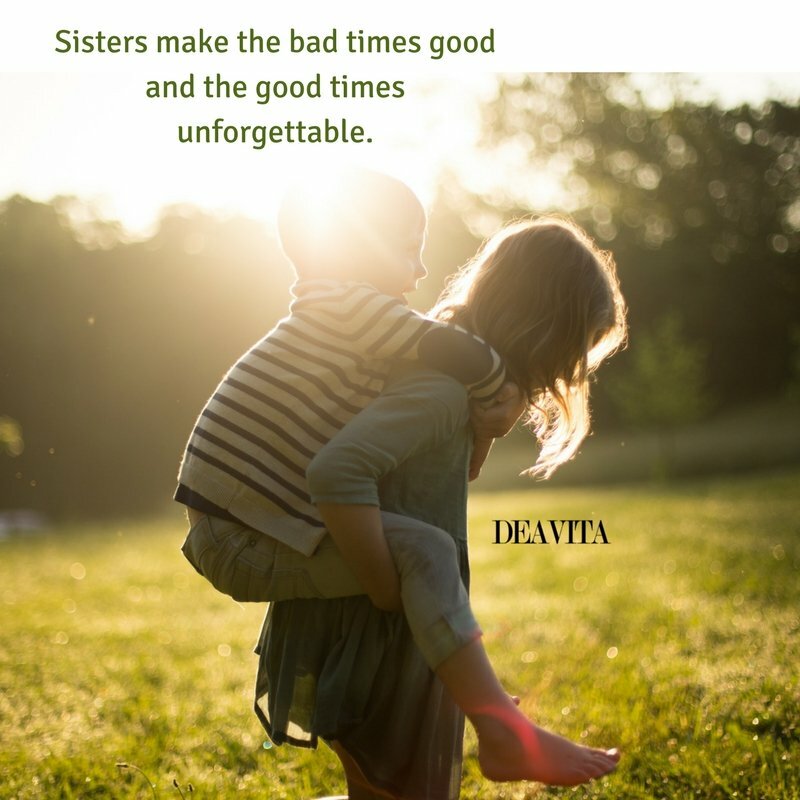 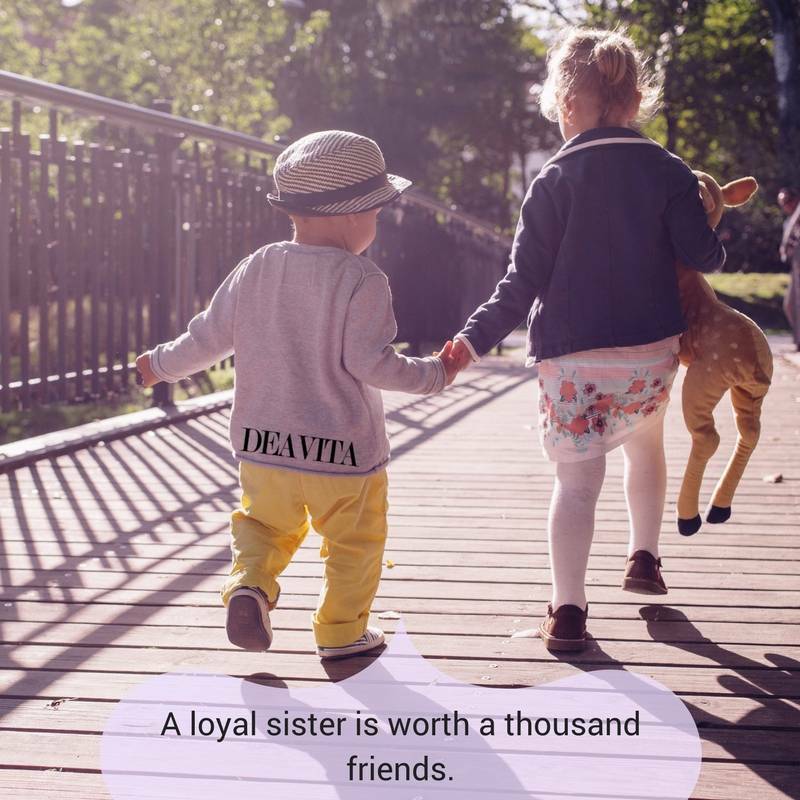 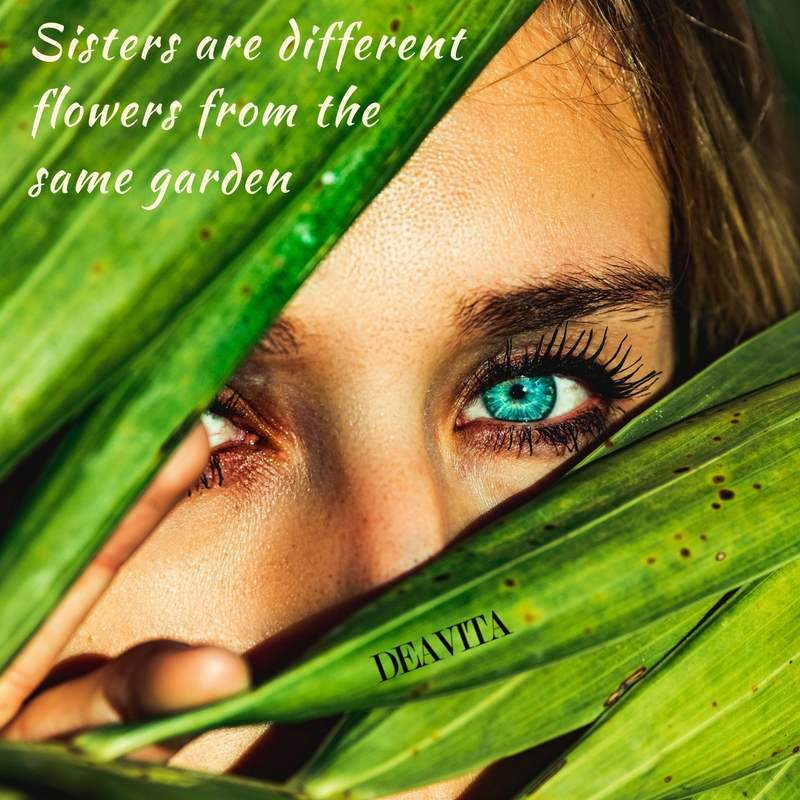 We have 30 lovely sister quotes and sayings with adorable photo. 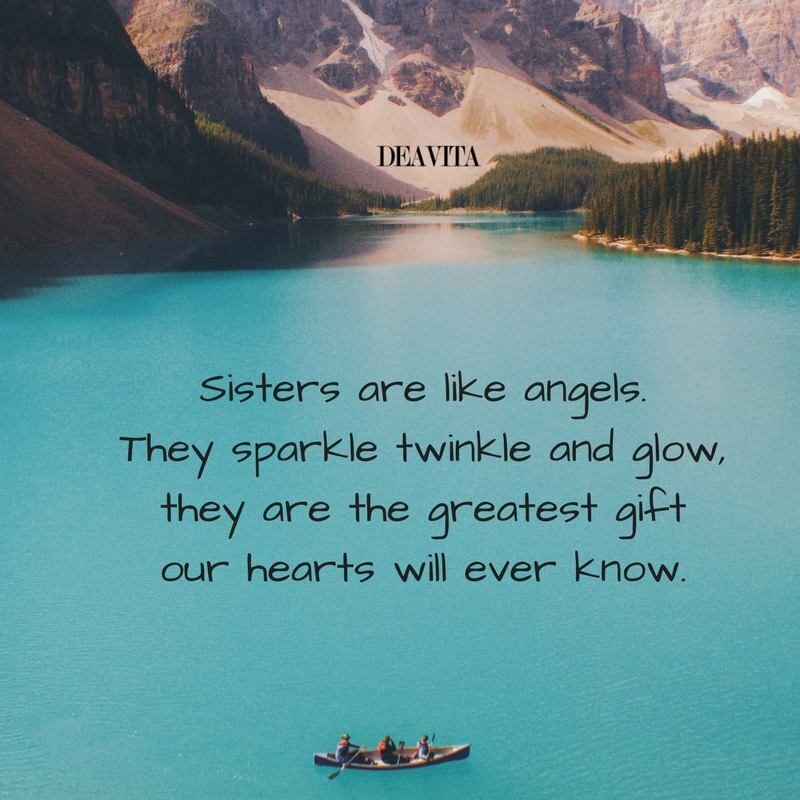 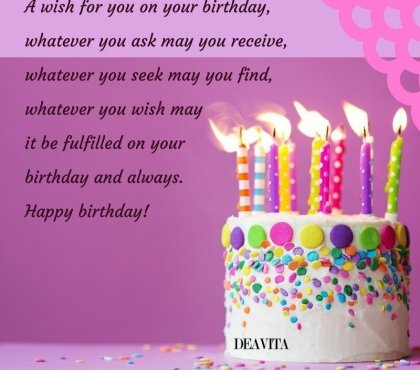 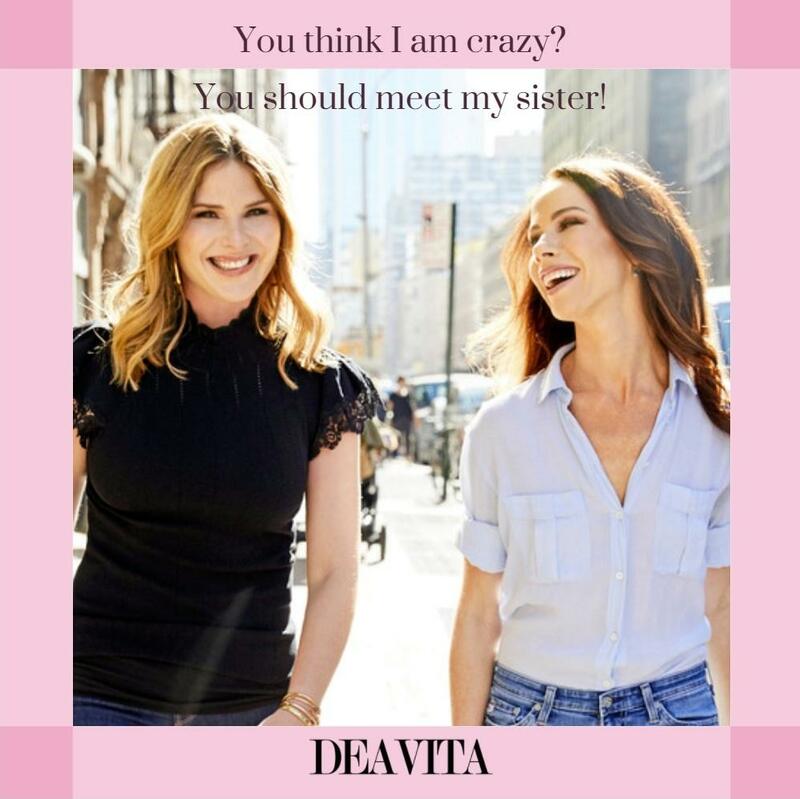 Send a card to your special sister, let her know how important she is and how special she is. 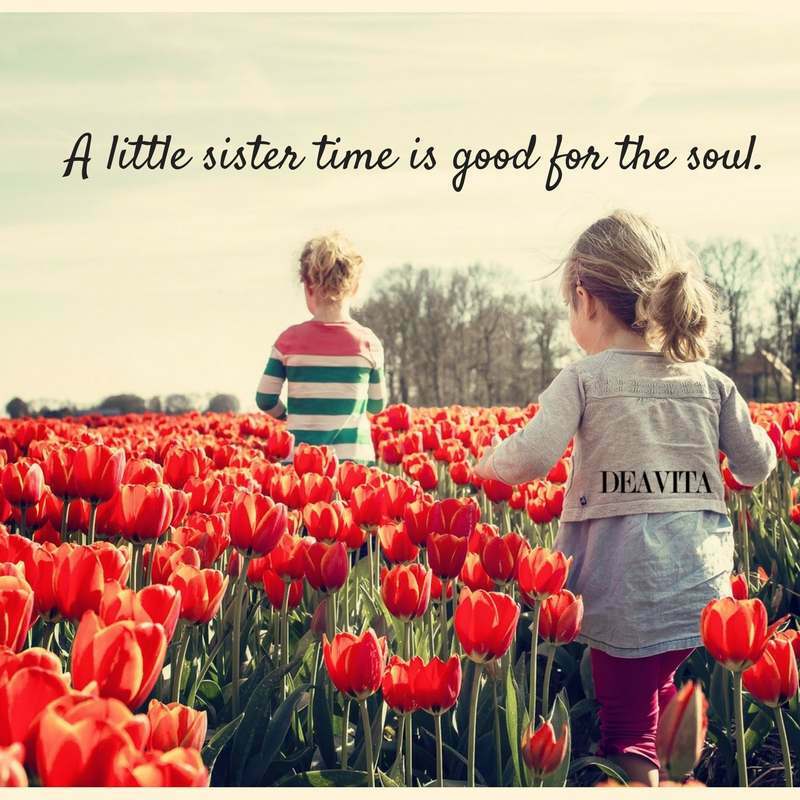 The best thing about having a sister is that you always have a friend. 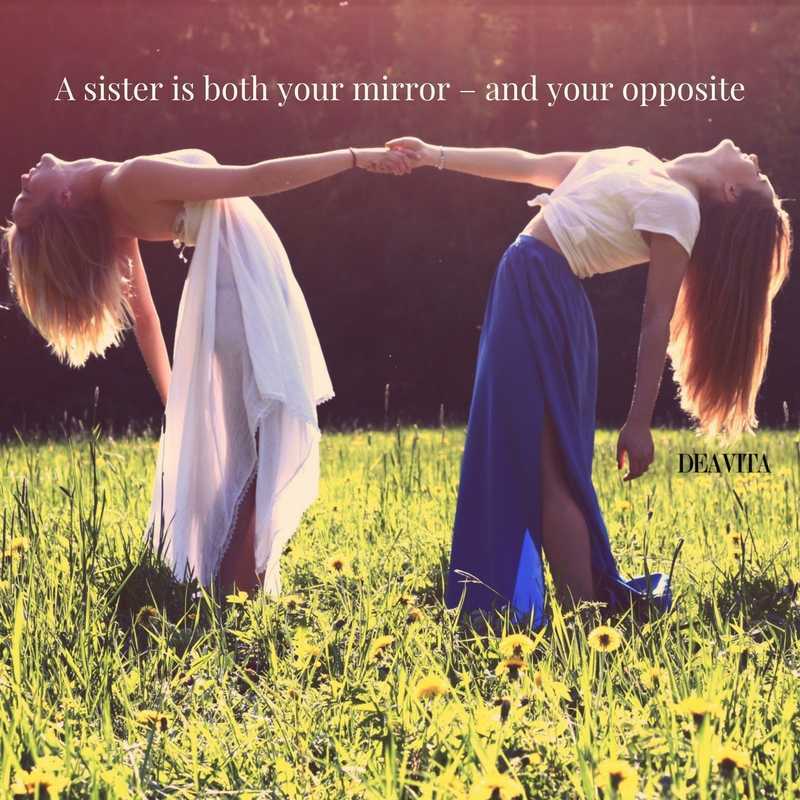 A perfect sister I am not. 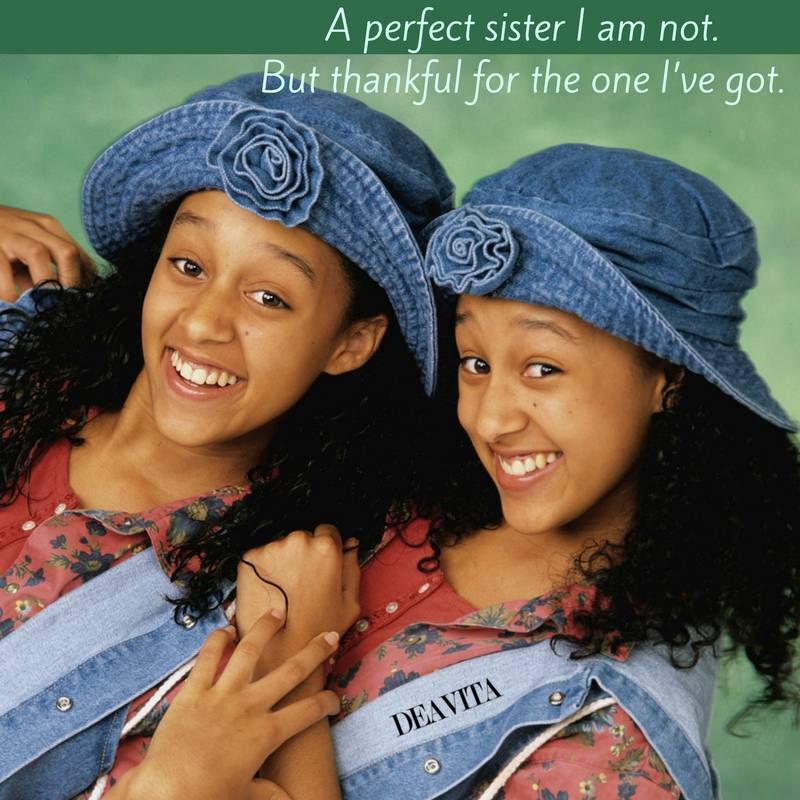 But thankful for the one I’ve got. 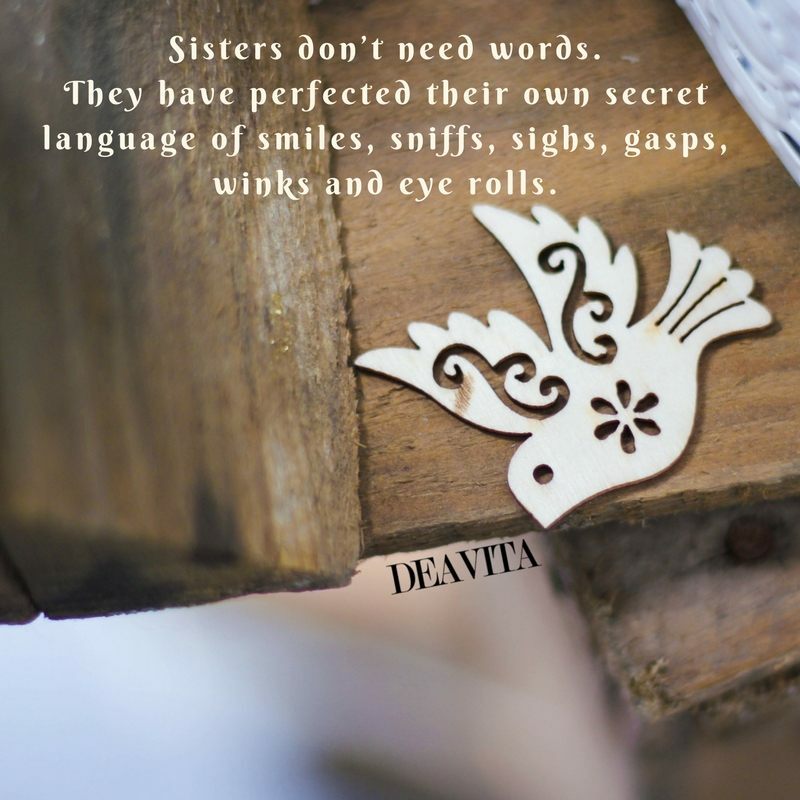 Sisters don’t need words. 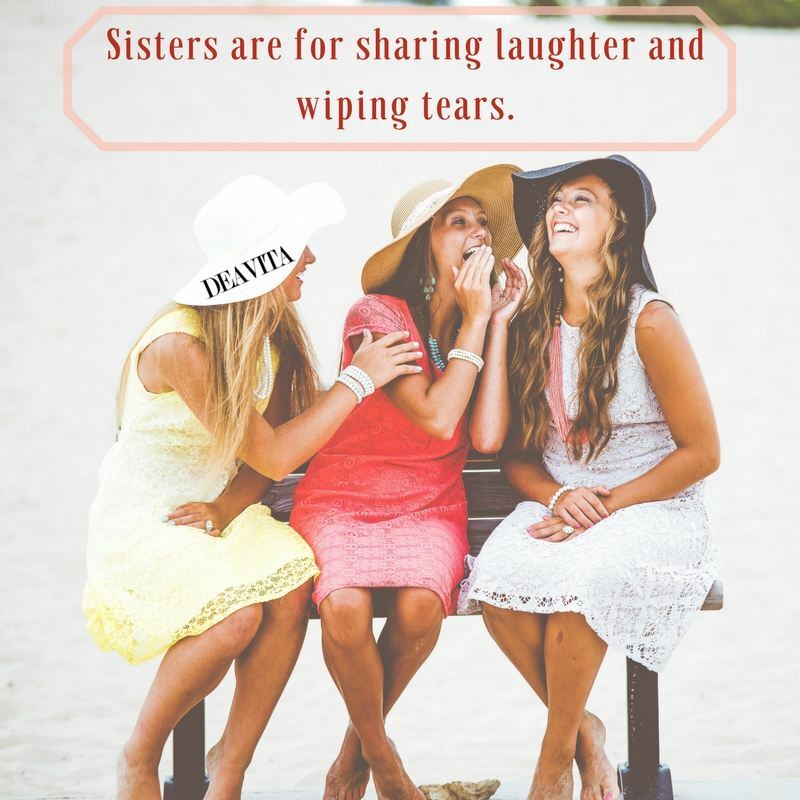 They have perfected their own secret language of smiles, sniffs, sighs, gasps, winks and eye rolls. 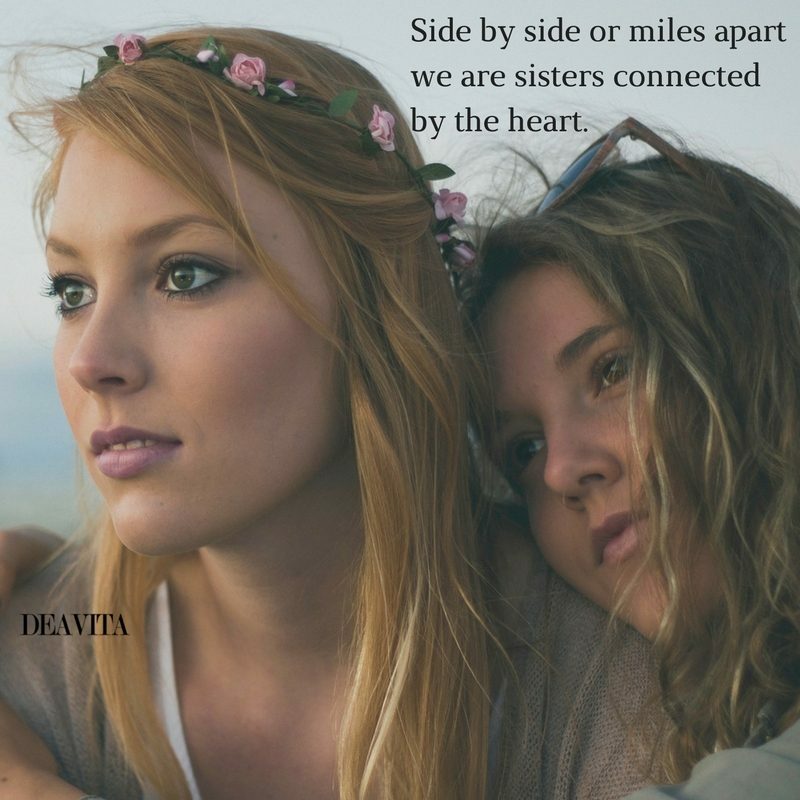 our hearts will ever know. 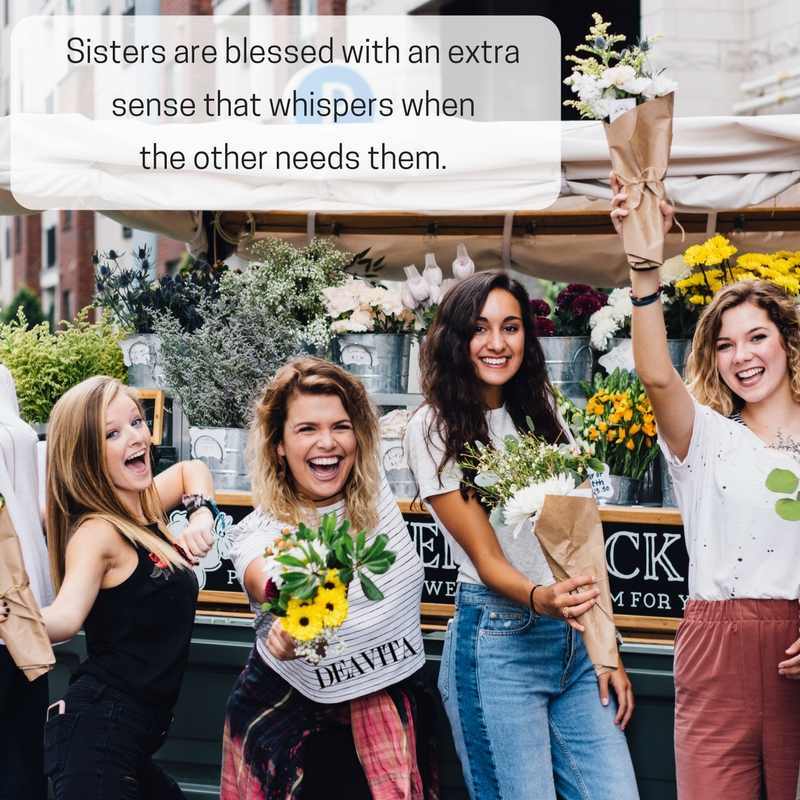 Sisters are blessed with an extra sense that whispers when the other needs them. 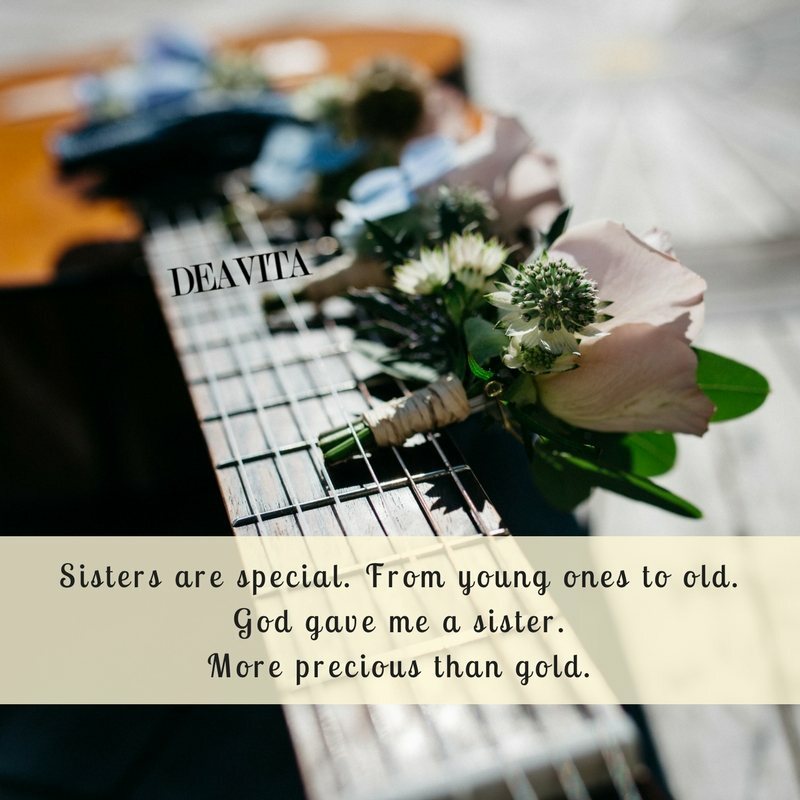 From young ones to old. 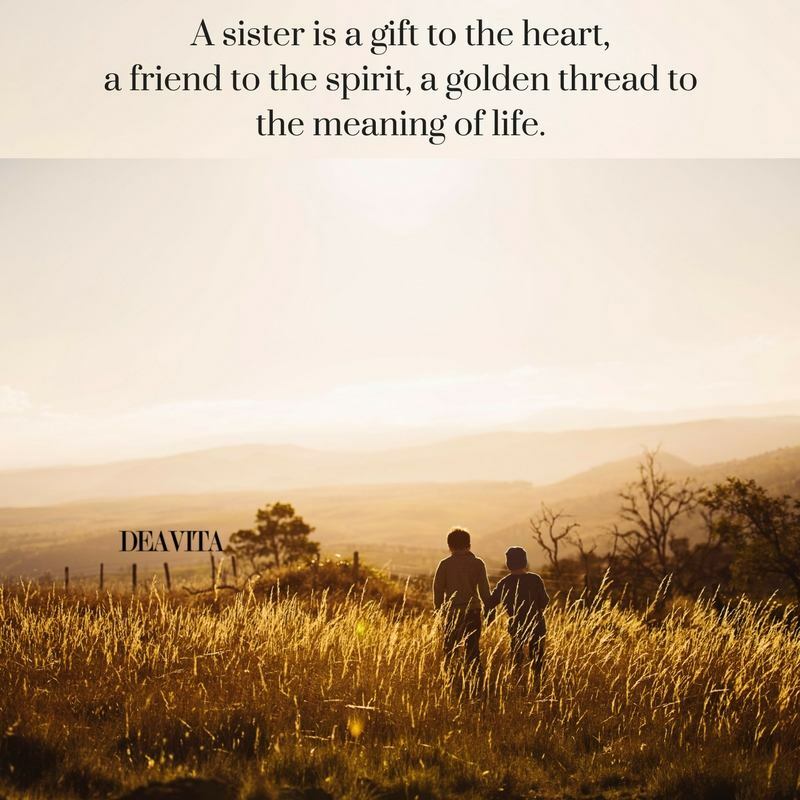 God gave me a sister. 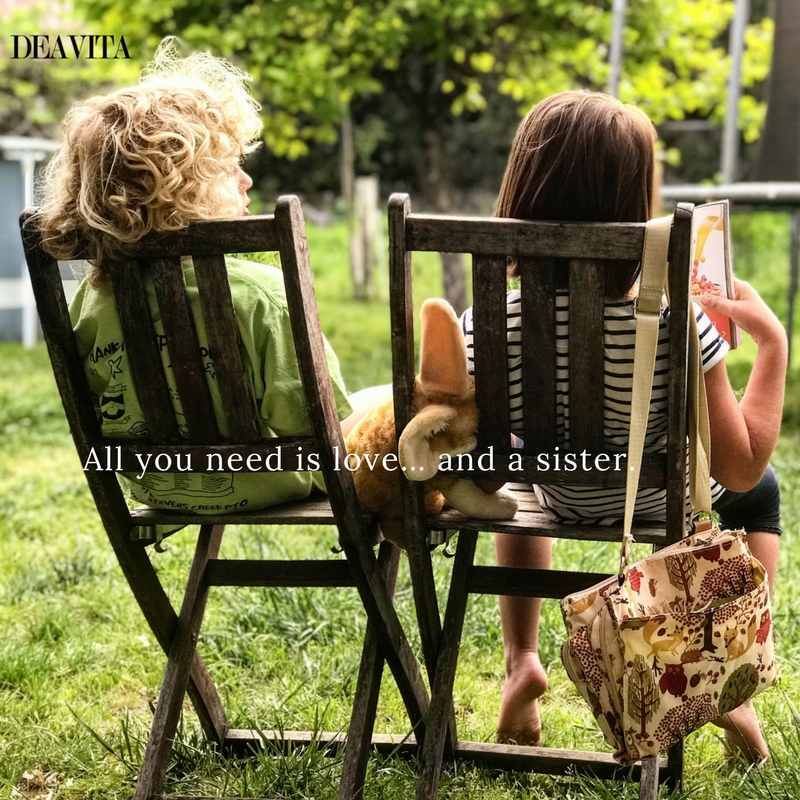 All you need is love… and a sister. 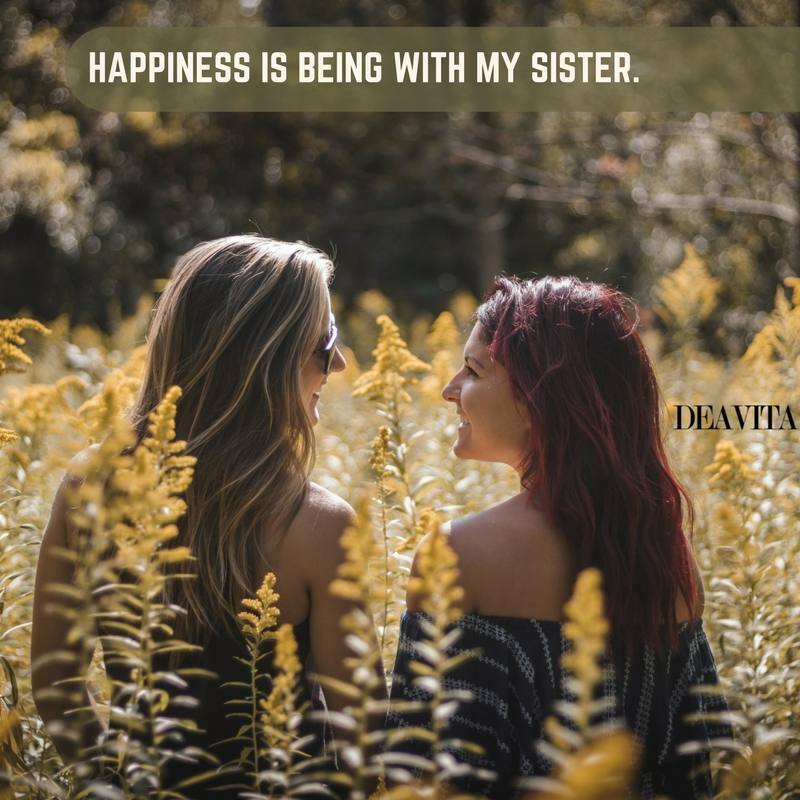 Happiness is being with my sister. 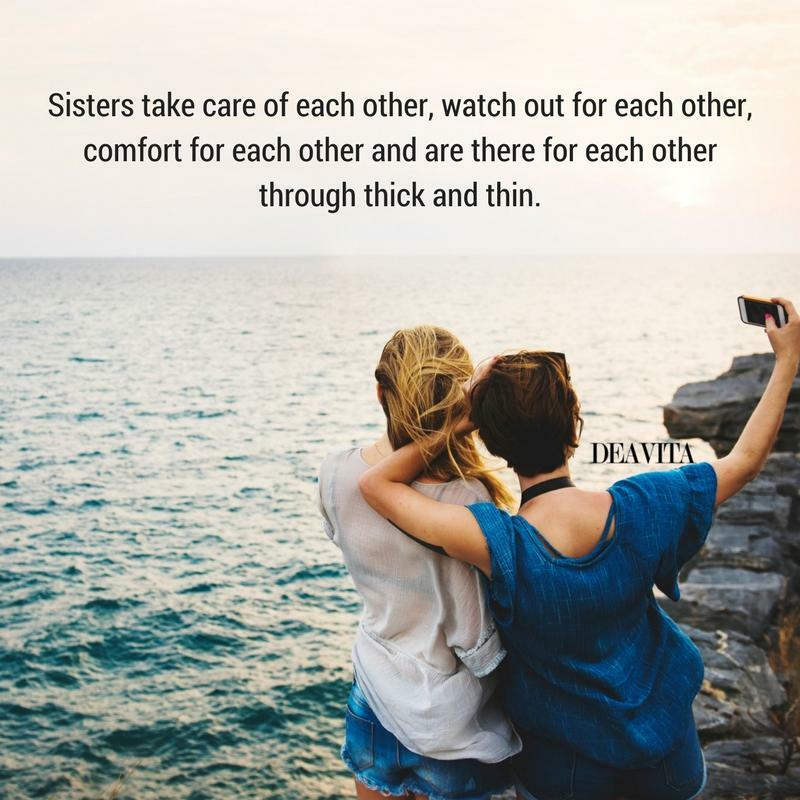 Sister and friend. 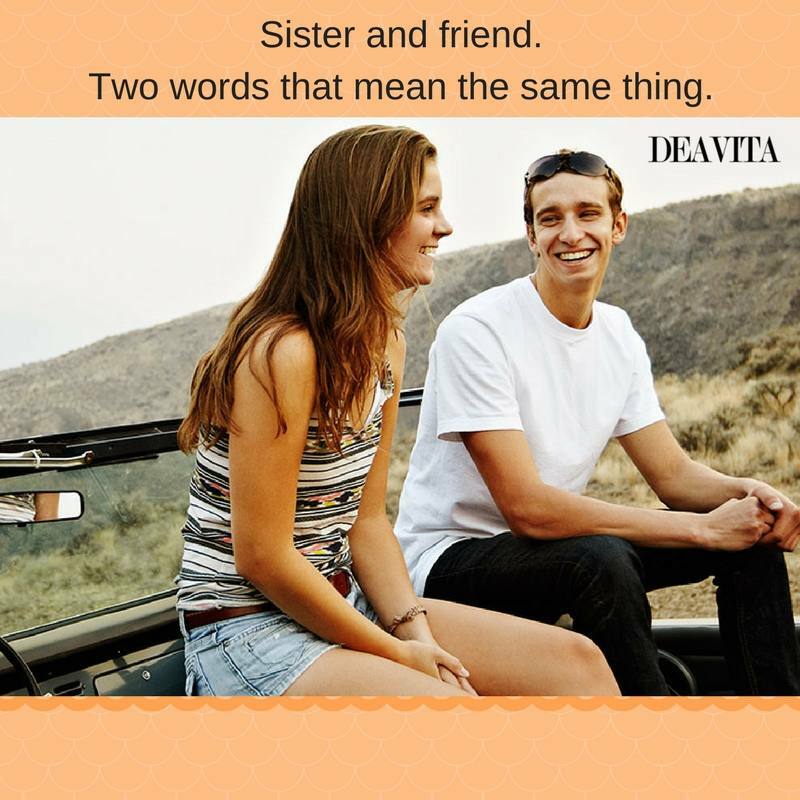 Two words that mean the same thing. 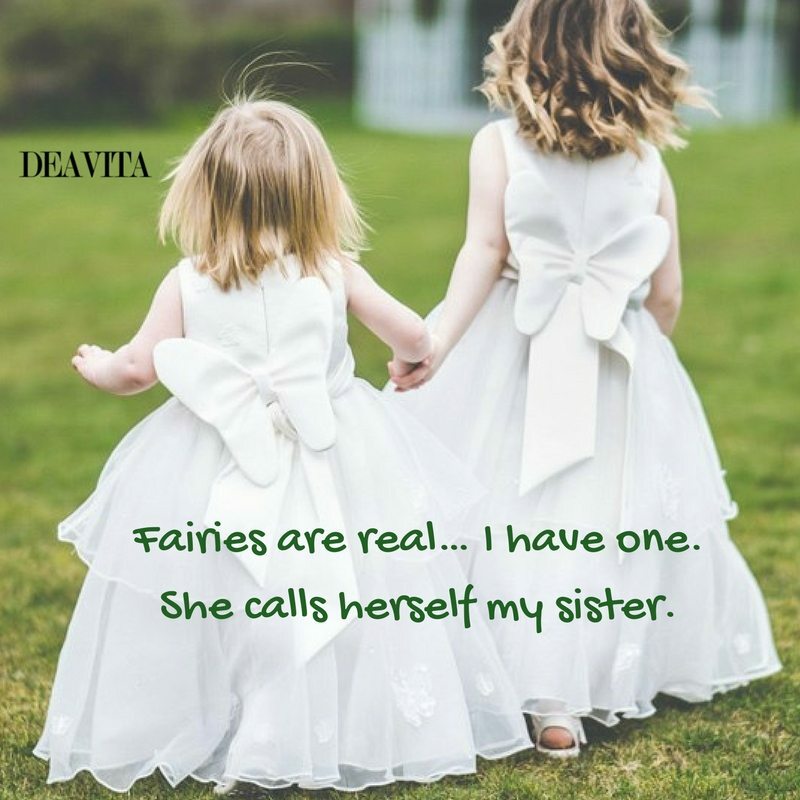 Fairies are real… I have one. 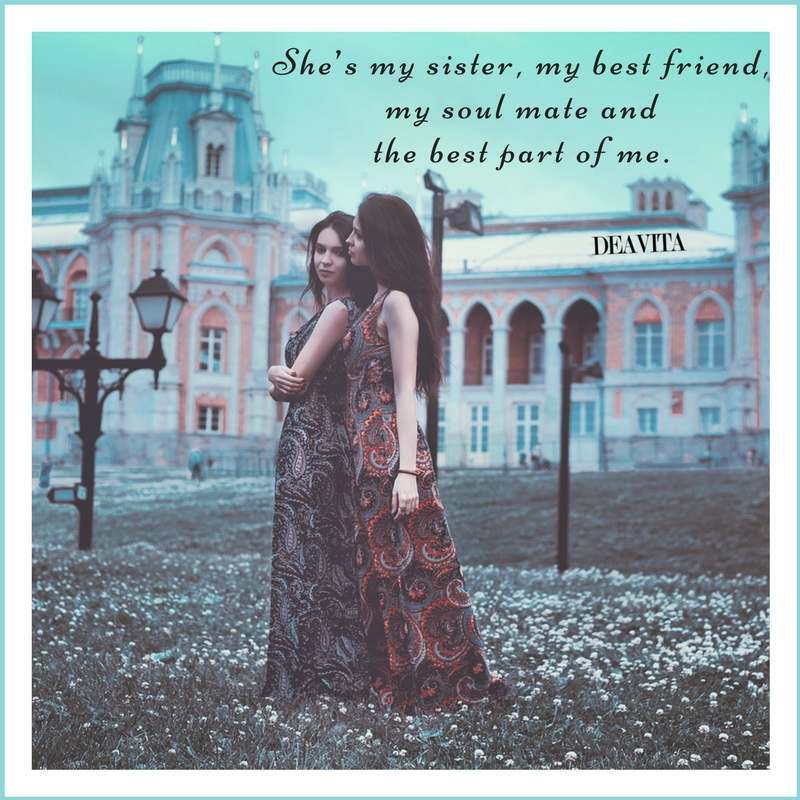 She calls herself my sister. 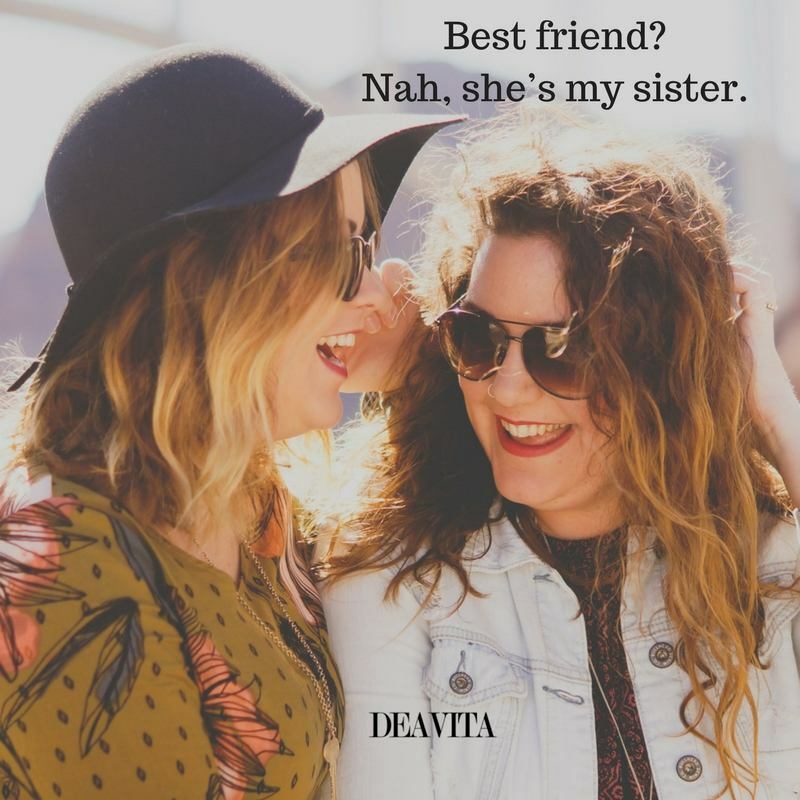 Best friend? 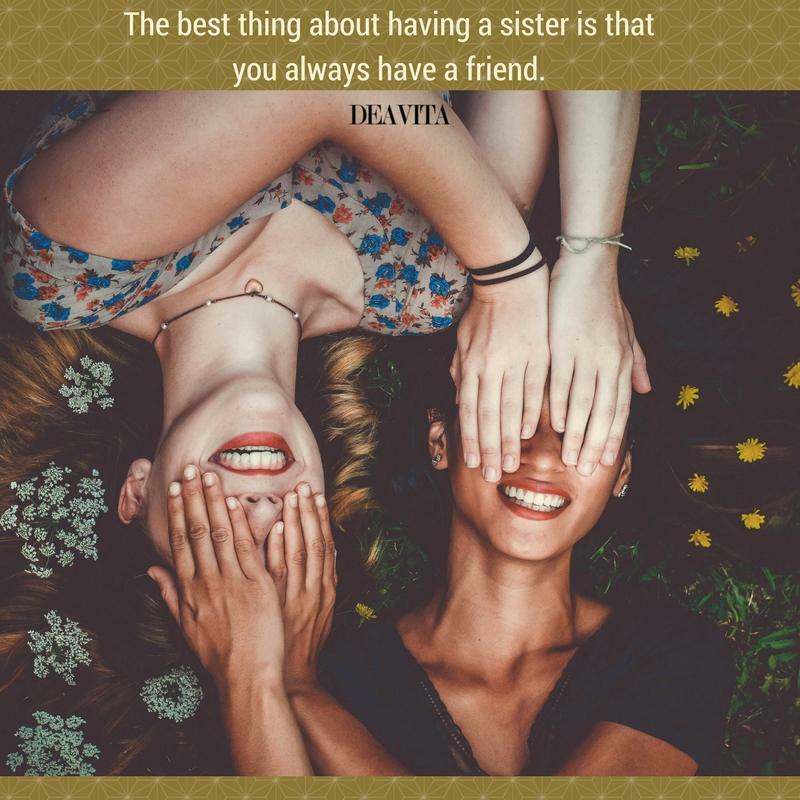 Nah, she’s my sister. 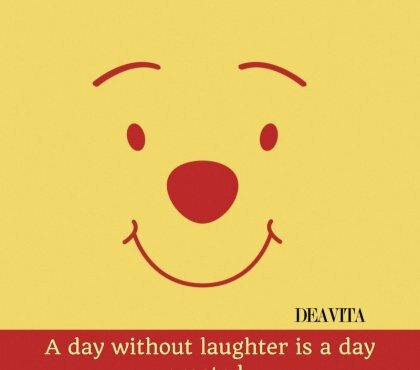 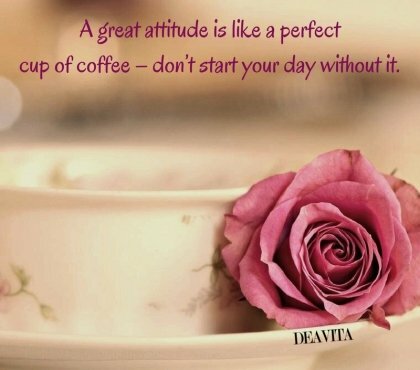 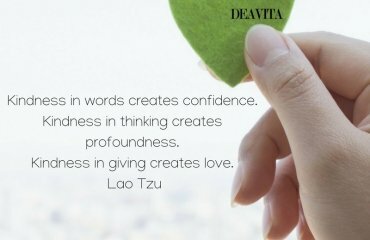 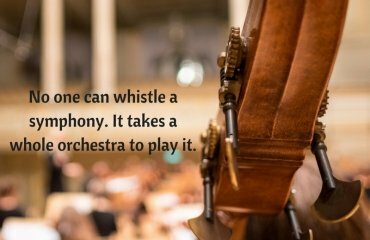 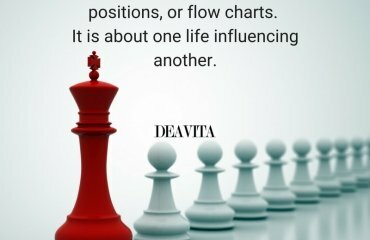 Happy Friday quotes and sayings with cool photos for a great mood!